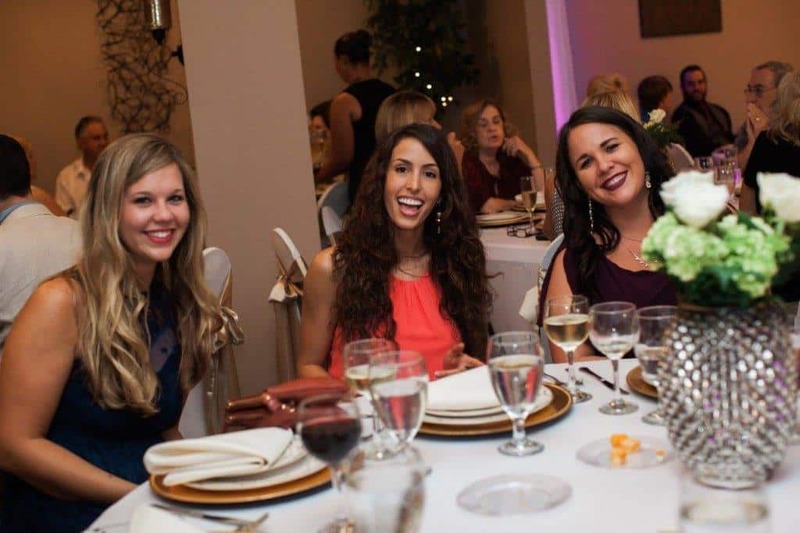 The Event Room is Fort Walton Beach's Premier event venue, offering a charming ambiance suitable for any event, and created with you in mind. 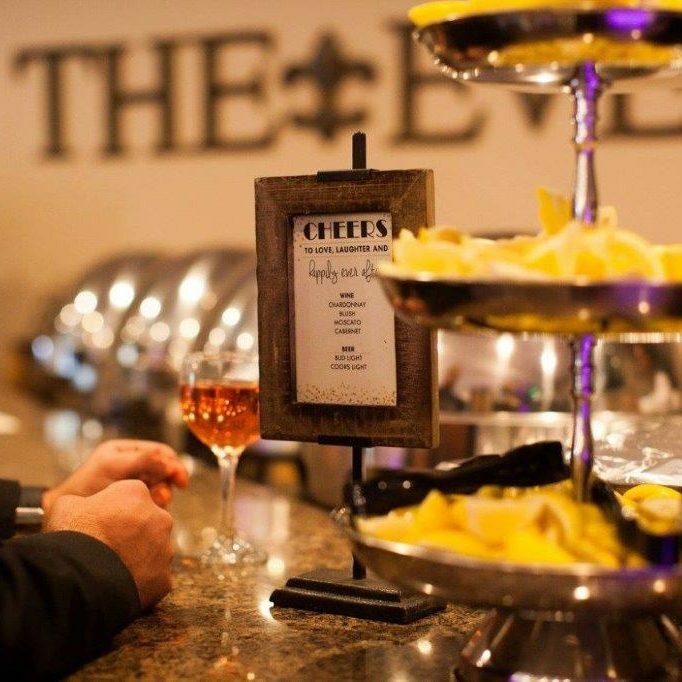 Explore our packaged services and catering options, or schedule a consultation with us for more in depth event planning. 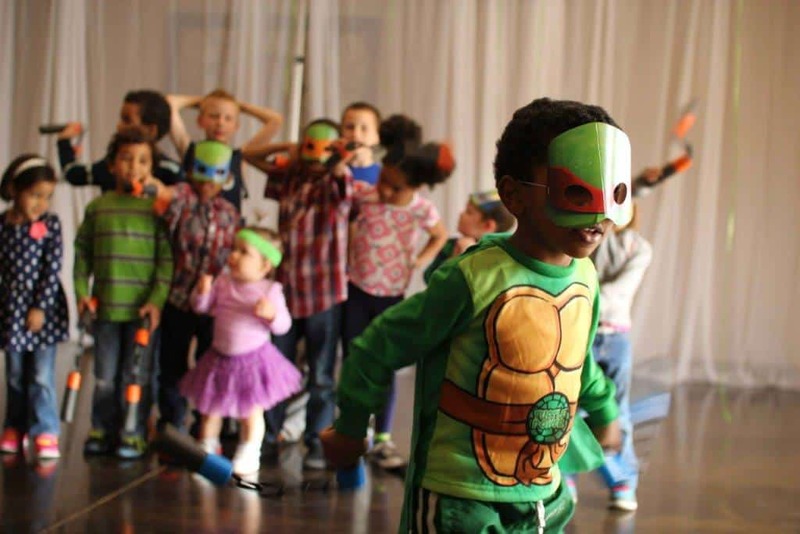 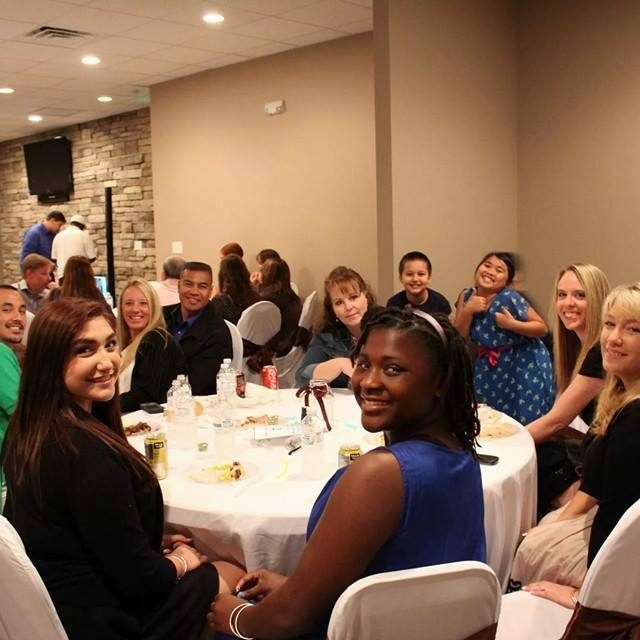 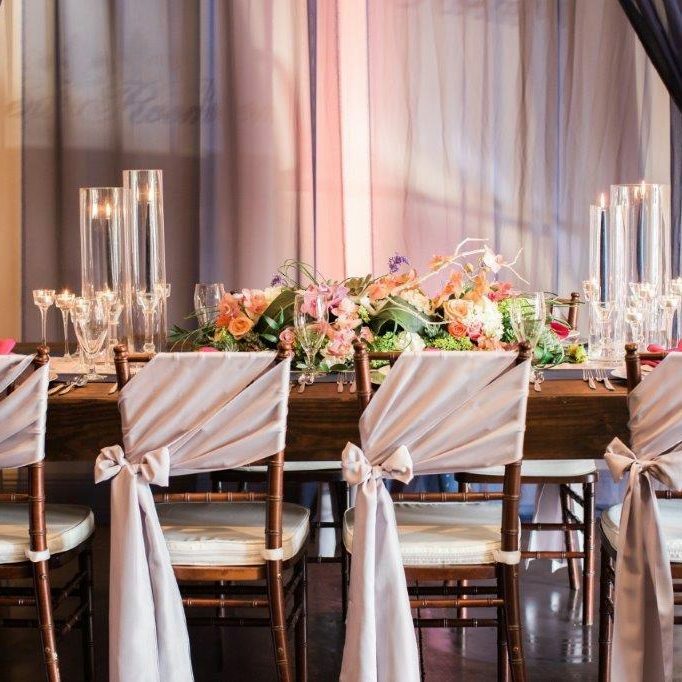 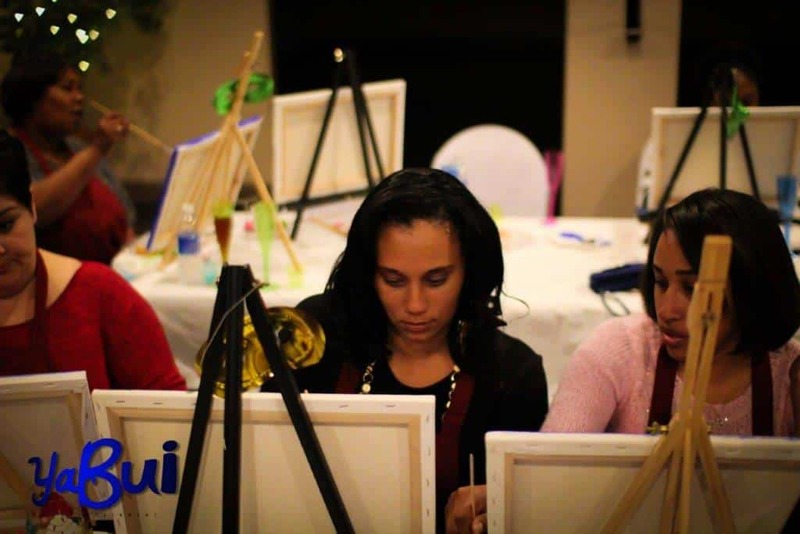 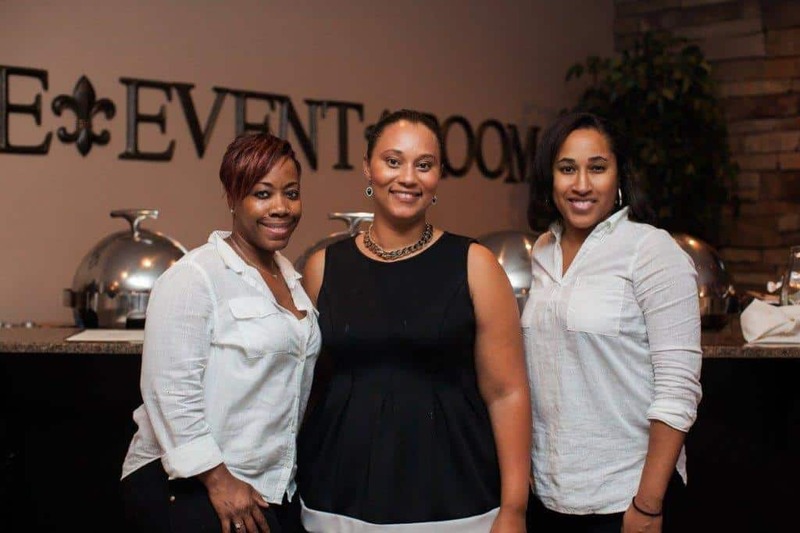 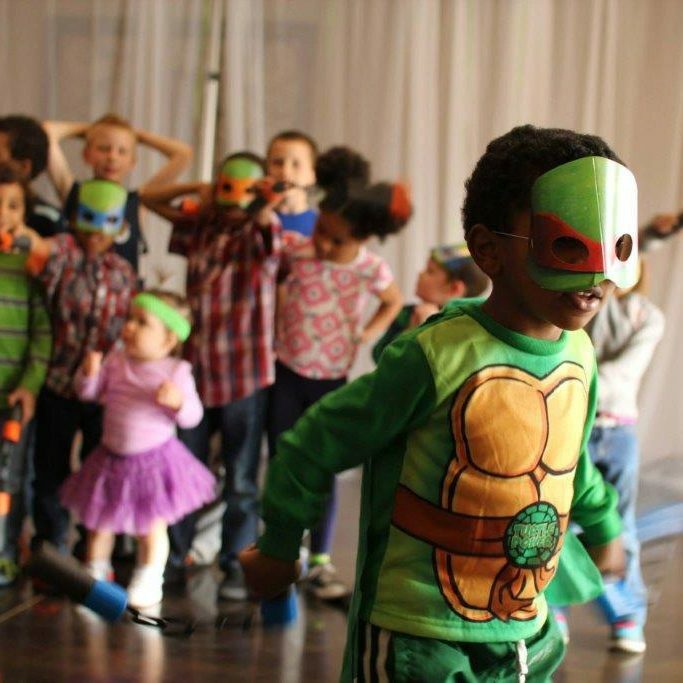 Owned and operated by LaShana Douville, The Event Room is here to make sure your events are a hit with every guest, every time. 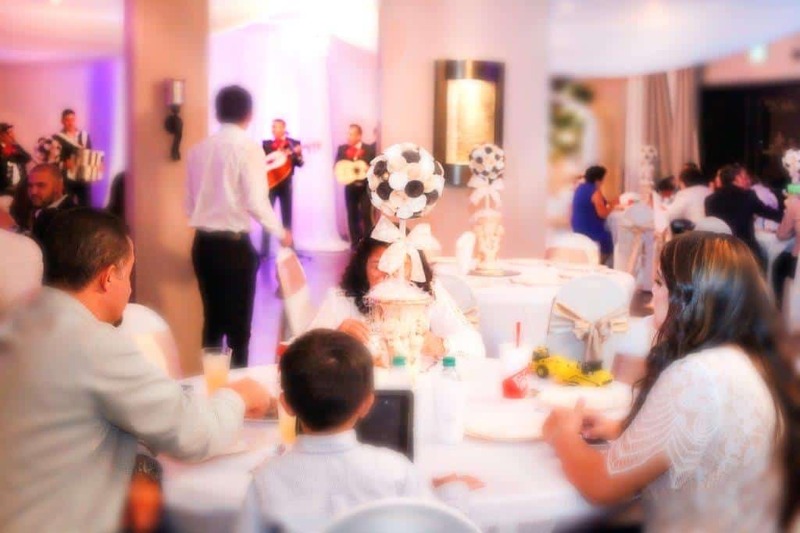 Let us provide you with everything you'll need to create beautiful events and lasting memories by calling us using the number on this page, or find more options on our Contact page. 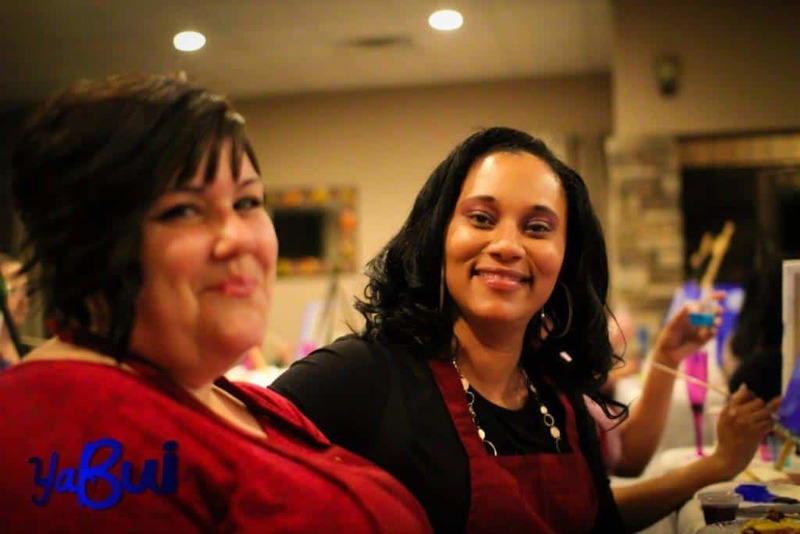 Thank you for your interest, we can't wait to hear from you! 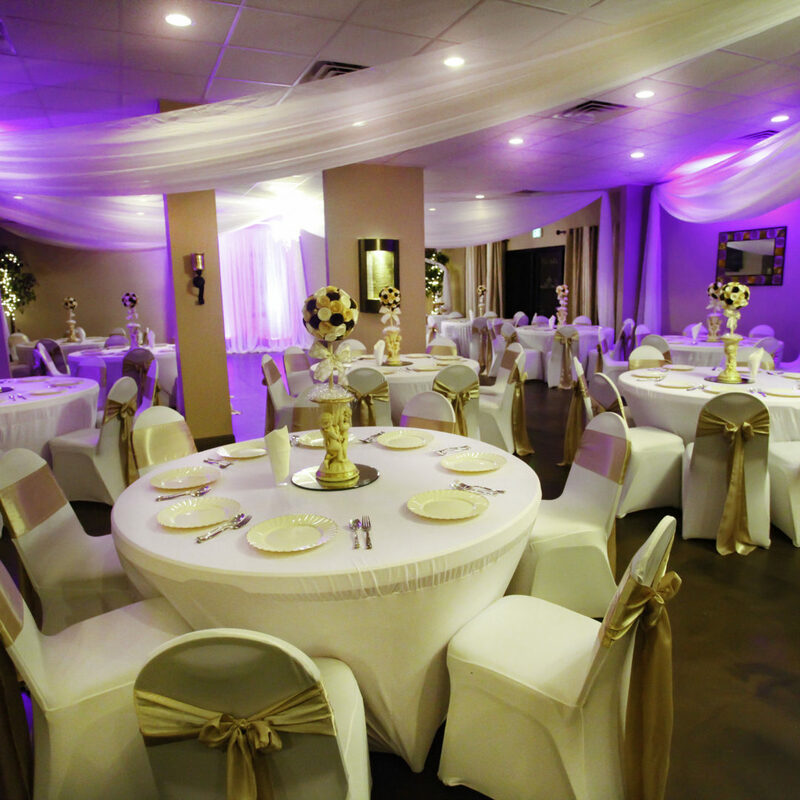 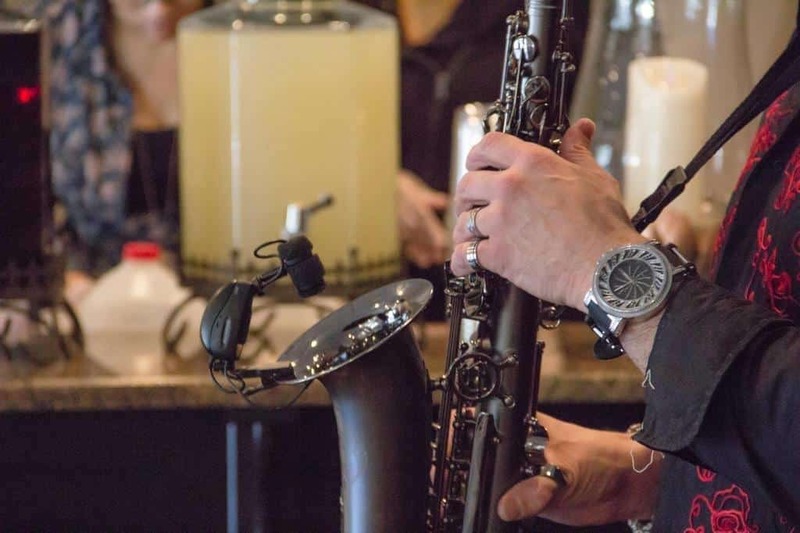 At The Event Room, we host a variety of events. 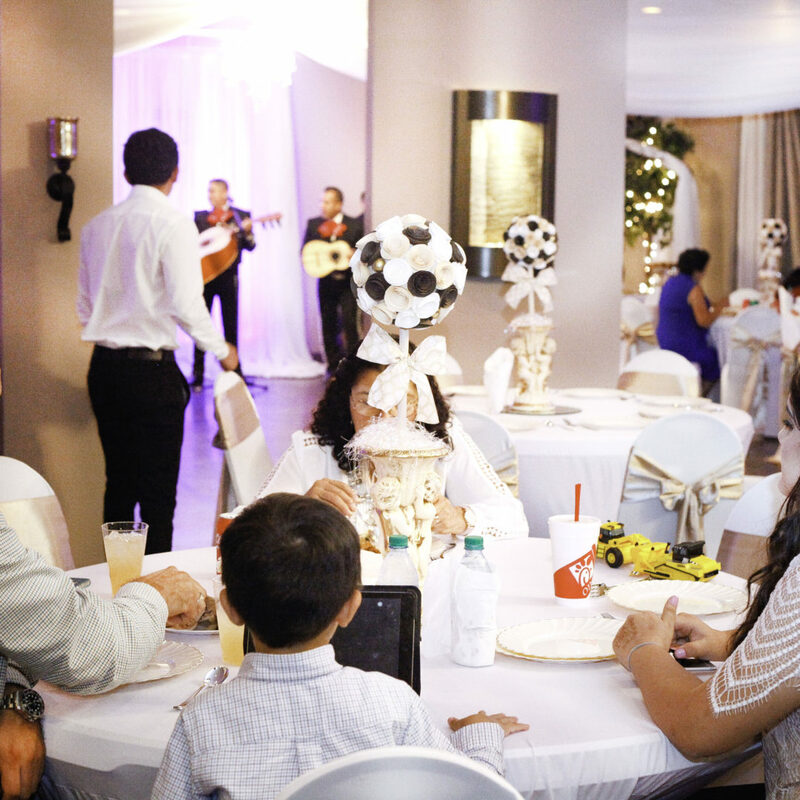 These events include Weddings, Receptions, Corporate Functions, Business Meetings, Product Launching, Birthday Party, Sweet Sixteen, Quinceañera, Baby Showers, Holiday Parties, Book Signings, Tea Parties, Anniversary Celebrations, Fundraisers, Theme Parties, Poetry Readings, Repasts Gatherings, Meetings, Family Reunions, Bridal Showers, Graduations, Educational Seminars, Luncheons, Training Workshops, and Game Parties. 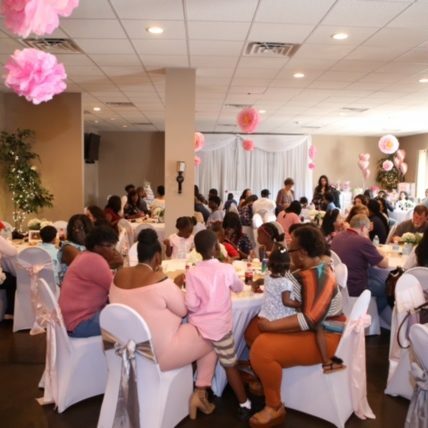 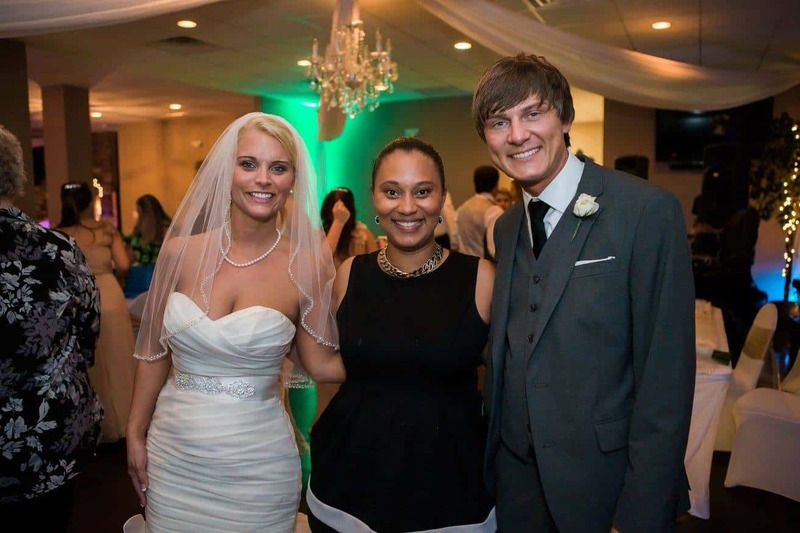 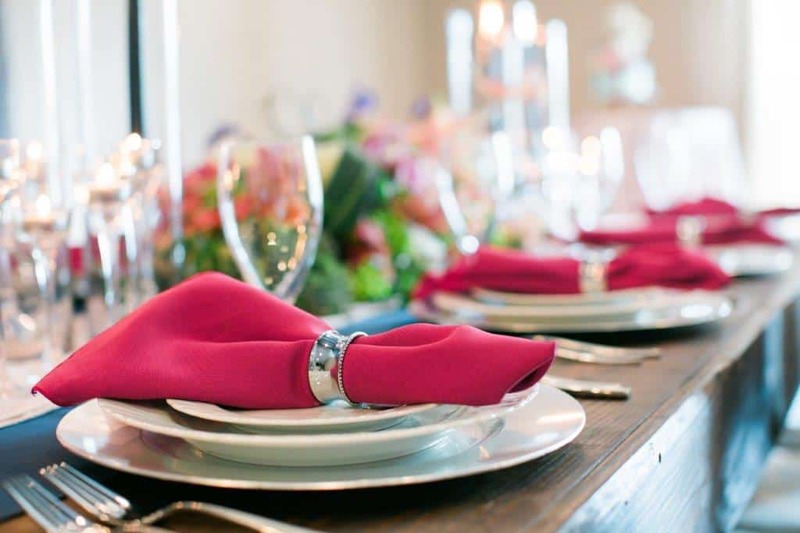 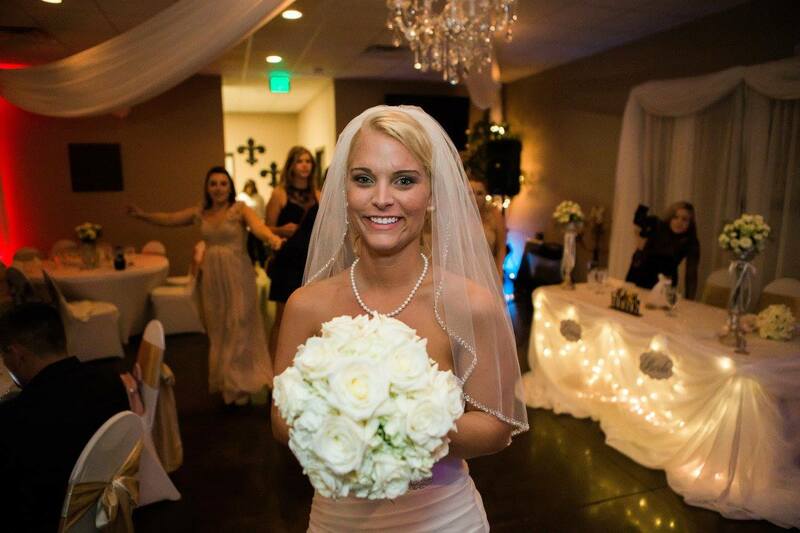 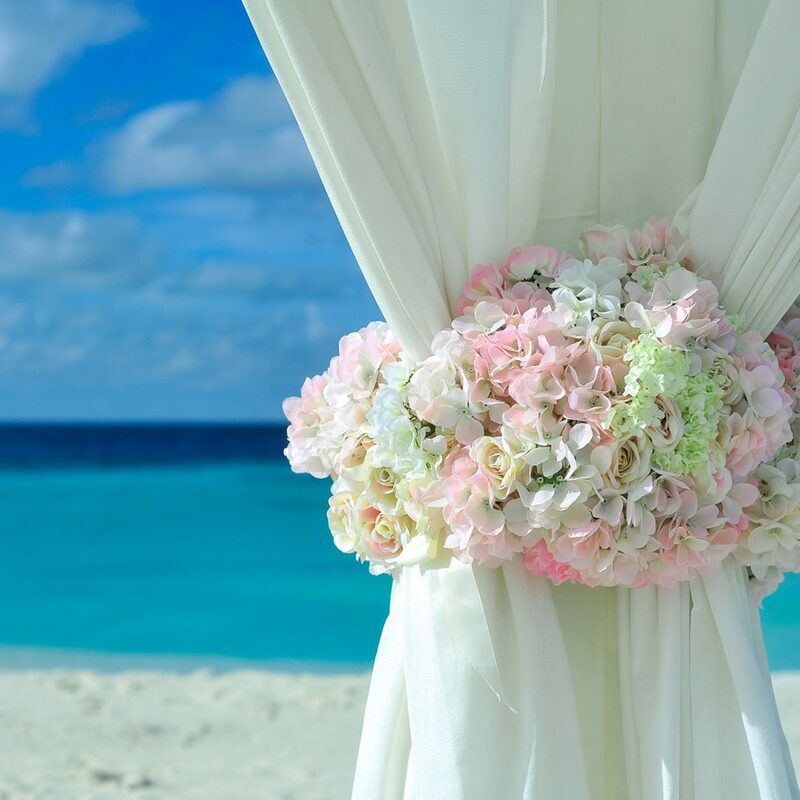 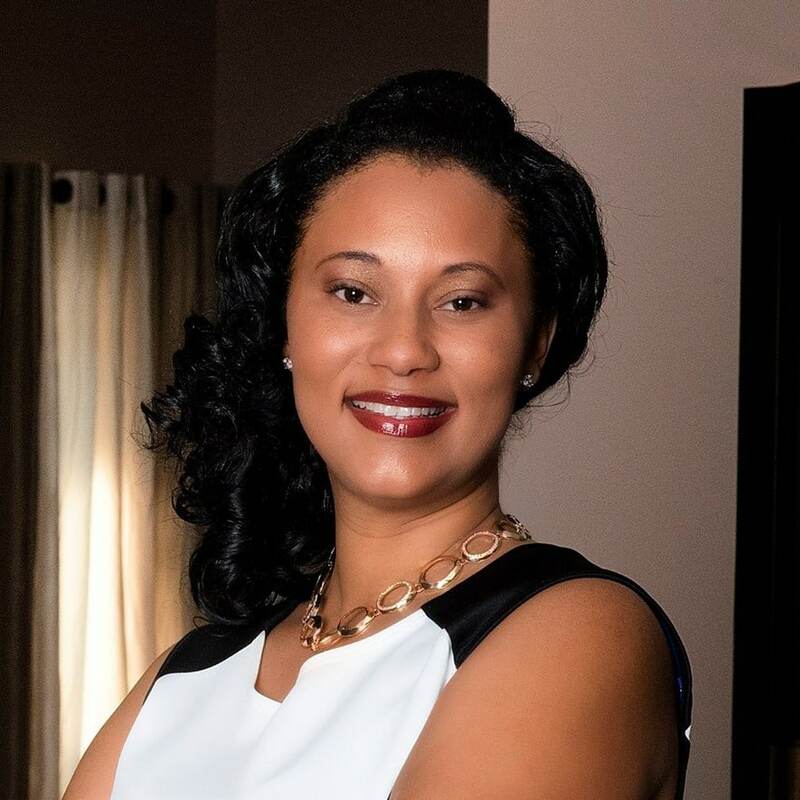 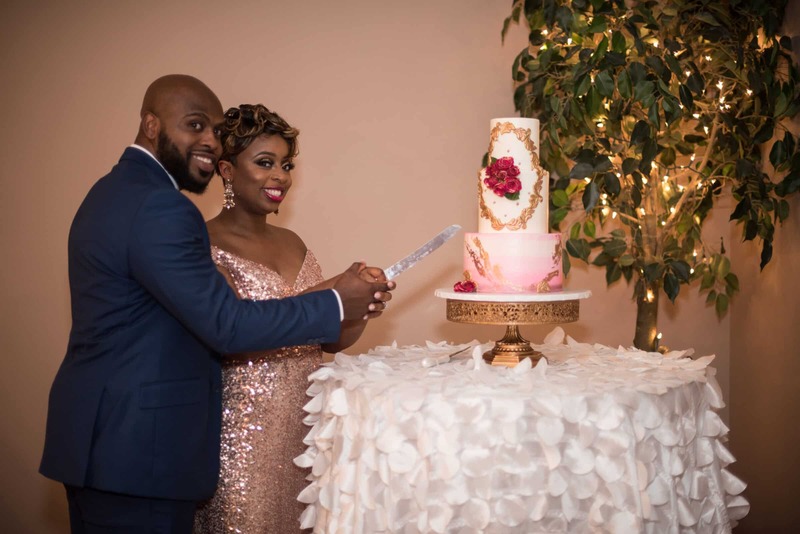 LaShana, the owner of The Event Room in Fort Walton Beach Florida offers hosting and Executive Event Planning Services at her premier venue but she also offers her Event planning services at other local and surrounding area venues.